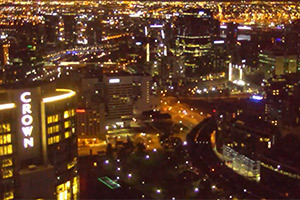 Watch our live web camera stream the view over Melbourne from one of our luxury Southbank Penthouse apartments. Exceptional locations and exquisite stylings make Platinum Apartments - Melbourne the perfect choice for the discerning traveller. Platinum ticks all the boxes for business trips, family holidays, and overseas getaways searching for unique short or long term luxury apartment accommodation.